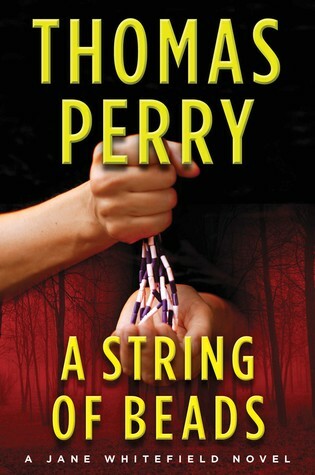 I discovered Thomas Perry in the mid 1990s, with Vanishing Act, the debut novel in his Jane Whitefield series. The series was unusual for a number of reasons. First, although the focus is on crime, it features neither a law enforcement professional nor a private detective. Second, the purpose is generally not crime-solving and locking up bad guys. And third, the main character’s not a white guy. Jane Whitefield is a woman with an interesting past who uses her experience to help people in trouble disappear. She’s like a one woman witness protection program, but without the bureaucracy. Her clients tend to be ordinarily people – they may not be saints, but they’re in way over their heads. She’s Native American – Seneca, to be precise – and her culture informs her every action. Vanishing Act was followed rapidly by a series of additional Whitefield books, at which point Perry took a break from Jane. She was back in Runner, followed by Poison Flower, and now a brand-new book, A String of Beads. Beads is Jane’s most personal assignment. The clan mothers of her tribe have given her a string of beads – purple and white – as a symbol of their assignment: to find her childhood friend, Jimmy Sanders, and bring him back to face murder charges. (Yes, I know, kind of the opposite of hiding someone!) Jane’s married now, and her husband, surgeon Cary MacKinnon, is not so understanding when she heads out, retracing the steps she and Jimmy took as fatherless 13-year-old so long ago. But what about that murder? Jimmy’s innocent, of course. He punched a drunk in a bar a few weeks ago, but now that drunk – Nick Bauermeister- has been shot dead, right in front of his girlfriend’s eyes. The cops would look at Jimmy no matter what, but he’s suspect #1 because someone has stepped forward to say “I sold Jimmy Sanders a rifle two weeks ago.” Not just a mistake, it’s a frame-up. And that changes everything. To fulfill the mothers’ assignment, Jane can’t just bring Jimmy home. She has to solve the crime. That may take Jane a while, but the reader’s not too mystified, because we kn0w pretty quickly that Nick’s not just a drunken, controlling lout, but a criminal. It’s his boss, the not-too-smooth-with-the-women Dan Crane, who killed him so he could steal his girlfriend, the beautiful and trusting Chelsea Schnell. I pounced when A String of Beads came out and consumed it with enthusiasm: I love Jane. That being said, this was not her best outing, with less suspense than usual and no real sense of danger, perhaps because all the bad guys are not particularly well-motivated. At the end, Jimmy’s back home and the clan mothers are happy, but I had the nagging feeling that too many local people now know Jane’s secret. It’s a worry. If you’re already a fan, you’ll want to read A String of Beads. If you’ve never read a Jane Whitfield novel, start with the earlier ones: Dance for the Dead was particularly harrowing. 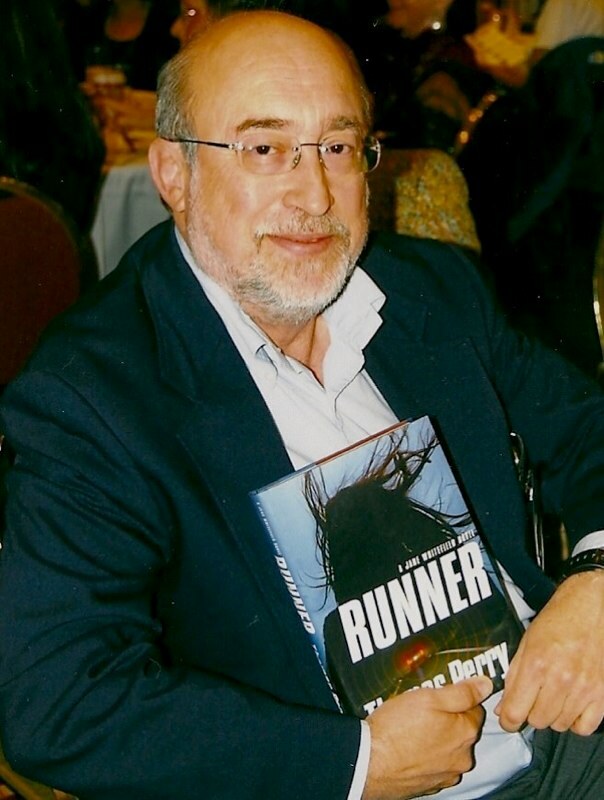 This entry was posted in Commentary, Review and tagged Dance for the Dead, Jane Whitefield, Lee Child, Review, Thomas Perry, thriller, Vanishing Act, witness protection. Bookmark the permalink.